To rent a motor yacht in Croatia without skipper or crew you must possess a valid nautical license as well as radio license. On check-in the yacht is handed to the client in accordance to a detailed list and the client undertakes captain’s “duty & responsibilities”, therefore, a refundable damage deposit is also left before departure, as every client is supposed to bring back the yacht & her equipment in same condition as they got them. Guests usually charter smaller yachts bareboat, because there is no room on board for skipper and the boats are easier to manoever. If you charter bareboat, boat and your crew are your responsibility. 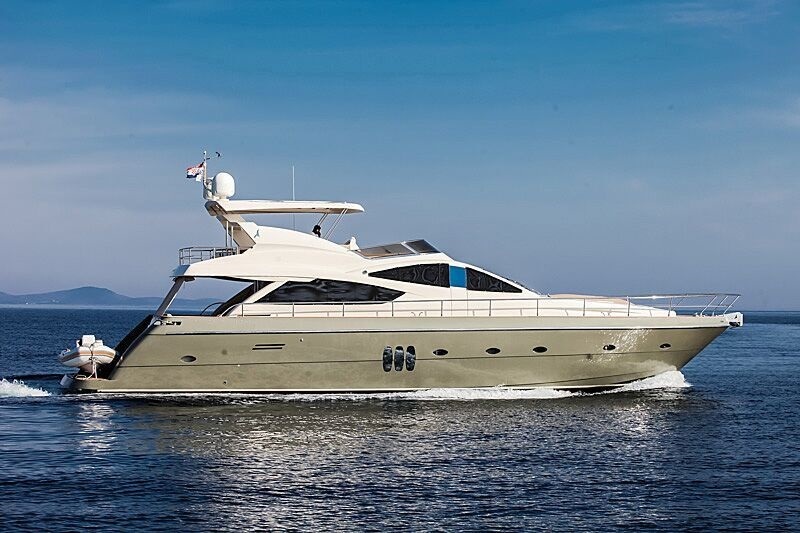 This type of charter requires maximum engagement and responsible behavior from everyone on board. Following the maritime and legal rules is just as important as your navigational skills and experience. Bareboat charter has many advantages; you have your complete privacy and it is also exciting, because you depend on yourself and your skill! However, it is not recommended if you don't have at least some experience in navigating particular waters. 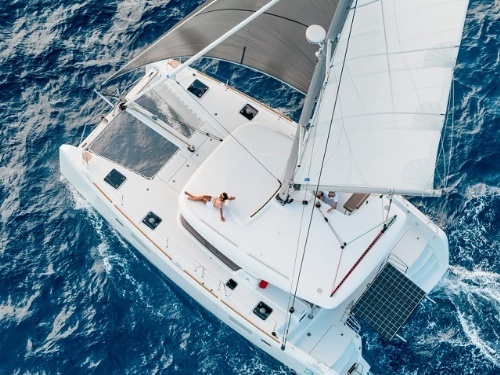 If you have never sailed the area before or you don’t have much experience with the particular type of a boat, it might be a good idea to hire a skipper, at least for a day or two, no matter if you have rent flybridge, hard top or open type of a boat. 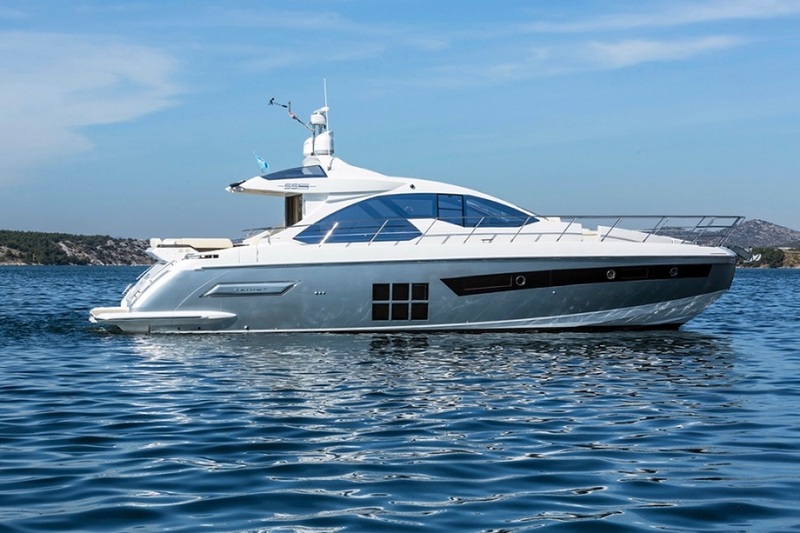 Check out our wide selection of motor boats different sizes and types - Adria, Azimut, Bavaria Motor Boat, Beneteau, Elan, Fairline, Jeanneau, Menorquin, Salpa, Sealine...from 20 ft speed boats to 55 ft power boats and plan your vacation in Croatia with us!